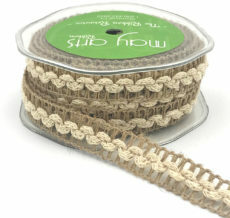 Give your next craft or quilting project that “handcrafted” look, with May Arts lace and crochet ribbon. 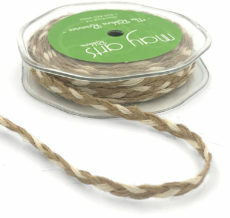 Lace ribbon adds a romantic and shabby chic touch to any item. Try our metallic crochet for some extra sparkle to any Christmas decoration.